Newhaven College’s Youth Parliament bill passed the Legislative Assembly with resounding support this afternoon. 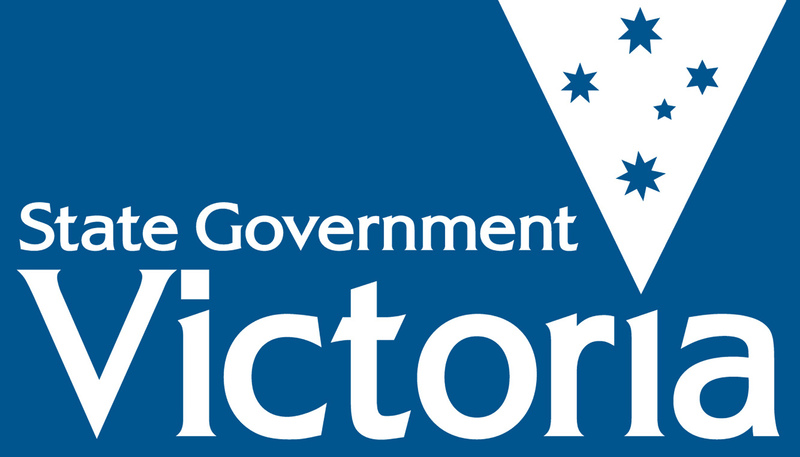 The Implementing the School Psychologists Program Bill aimed to install one psychologist per 300 students in every state primary and secondary school in Victoria. Newhaven College team member Jessie Van Hamond said the bill is of utmost importance, due to suicide being the largest killer of youths aged 16-24. “Mental illness, the invisible monster, cannot again be faced with a blind eye. We must not continue to remind idle and feign ignorance of the deadly situation we are being faced with.” Ms Van Hamond said. The team’s argument was emotional and passionate. Newhaven College student Claire Antsey supported the bill, saying the program will provide students with strategies to help them cope with the struggles of adolescence, and beyond. “We wouldn’t hesitate to help people suffering from a physical disability, so why do we disregard the importance of mental health?” Miss Antsey said. Korin Gamadji Institute (KGI) team refuted the bill. They challenged the practical applications of the bill, in light of recent declines in enrolment in psychology courses. “Whilst this bill is admirable on the surface, there is a level of impracticality that cannot be ignored… there are…1440 government schools…This will mean we’ll need 1000 psychologists for this program to even launch,” said KGI member Eleanor West. Despite the pragmatic opposition, the bill ultimately passed the house with unanimous support. “As young people, we believe that this is probably one of the biggest issues for us, and we think that tackling it in schools at a young age, and throughout when kids are growing up, then hopefully we can normalize and destigmatise the issue.” Miss Van Hamond said. The bill will now be passed onto Minister for Families and Children and Minister for Youth Affairs Jenny Mikakos for consideration.